Researchers have developed a database that could reduce complications and save lives for blood transfusion recipients. In addition to the commonly known A, B, AB and O blood types, hundreds of blood group antigens exist on red blood cells that differ between individuals. These particles can activate the body’s immune response, with life threatening consequences. According to the FDA, around 16 deaths per year are associated with transfusion reactions that are not caused by variations in A, B and O blood types. Currently, there are no routine tests in place which test for every blood antigen. However, researchers at Brigham and Women's Hospital, Harvard Medical School and the New York Blood Center have recently used whole genome sequencing to uncover novel variations in blood types. The project is called MedSeq, and is the first randomized trial of its kind. The researchers sequenced the genomes of healthy adults, and achieved over 99% accuracy. It is hoped that the data will eventually be used to identify recipients at risk of transfusion reactions, and rare donors whose blood could be saved for those in need. The project was recently outlined in The Lancet Haematology, and has been used to construct a cost efficient and fully capable computer program. Blood transfusion complications are common in patients needing chronic transfusion, but with current technology it is not cost effective to do blood typing for all antigens, but the algorithm we have developed can be applied to type everyone for all relevant blood groups at a low cost once sequencing is obtained." Over 11 million units of blood are transfused throughout the United States every year, making blood transfusions one of the most routine medical procedures in the country. Despite the known existence of over 33 platelet antigens and 300 red blood cell antigens, blood testing for patients and donors only covers ABO and Rhesus matching. The data was used to create a database and a corresponding bloodtyper (a computer software algorithm) that can identify a patient’s blood group antigen profile using genomic sequences with precision and speed. The team validated the software by measuring the differences between this new method and more time-consuming, arduous approaches. 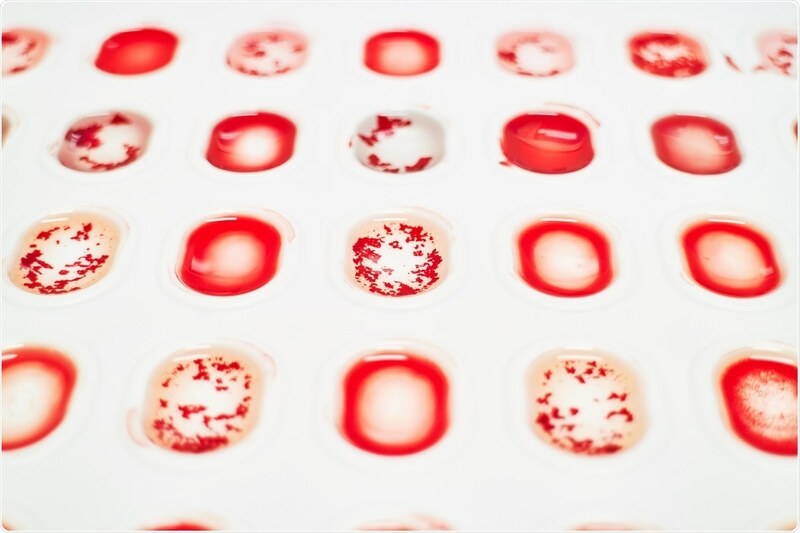 This approach has the potential to be one of the first routine clinical uses of genomics for medical care for patients needing blood transfusion. It could prevent serious or even fatal complications because once patients are sensitized they have a life-long risk of hemolytic transfusion reactions if blood transfusion is needed in an emergency."